Saxophonist Kelly Jefferson has a Bachelor of Music from McGill University in Montreal and a Masters degree from Manhattan School of Music in New York City. Kelly has performed with the Montreal Symphony Orchestra, The National Arts Centre Orchestra, The Vanguard Jazz Orchestra, Maria Schneider, Bill Holman, Ray Anderson, Phil Woods, Clark Terry, Michel LeGrand, Nicholas Payton, Brian Blade, as well as Ray Brown, Sonny Fortune, Renee Rosnes, Denzal Sinclaire, and Dee Dee Bridgewater, among others. Kelly toured the U.S. and Europe extensively as tenor saxophonist with legendary trumpeter Maynard Ferguson. Kelly was nominated for Saxophonist of the Year at the 2005 National Jazz Awards. The Kelly Jefferson Quartet is his latest project which features original compositions stemming from a variety of influences. 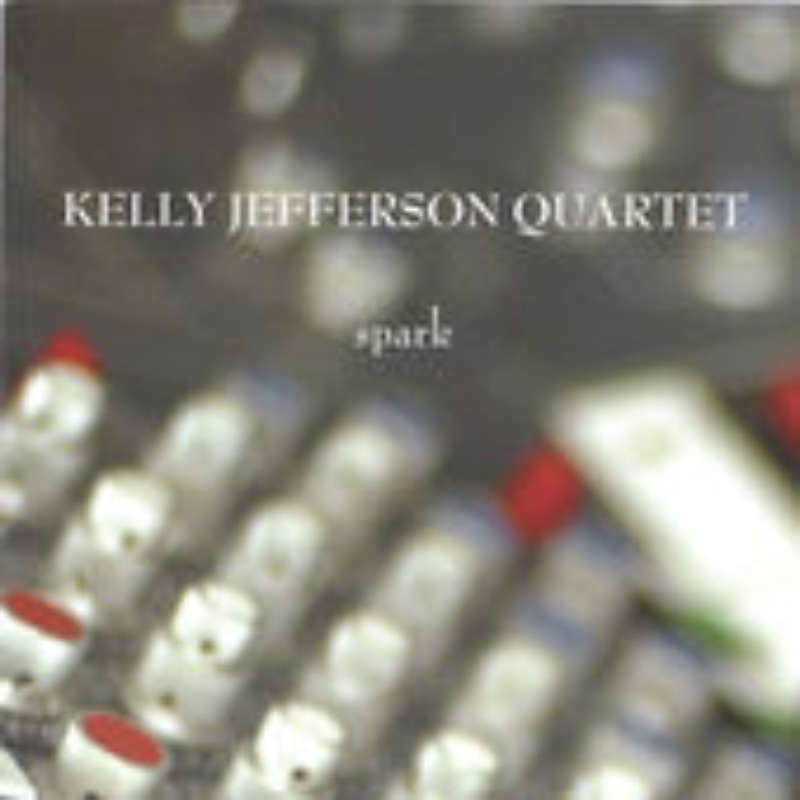 Along with trombonist/composer Kelsley Grant, Kelly co-leads the Jefferson-Grant Quintet, winners of the Opus Award for Jazz Album of the Year for their 1999 debut release "JGQ ". Their second disc entitled "As One" was released in June of 2002. The band has performed across Canada and was a nominee at the 2003 National Jazz Awards for Acoustic Group of the Year. Kelly is presently on faculty at York University in Toronto, with previous teaching positions at McGill University and Humber College. Mr. Jefferson has also adjudicated at music festivals across Canada and has given numerous workshops throughout Canada and the United States. An active freelance musician, Kelly performs regularly with The William Carn Quintet, Time Warp, The Artie Roth Quintet, The Shuffle Demons, Chris Tarry, The Brian O’Kane Quintet, Dave Young and Barry Romberg’s Random Access.